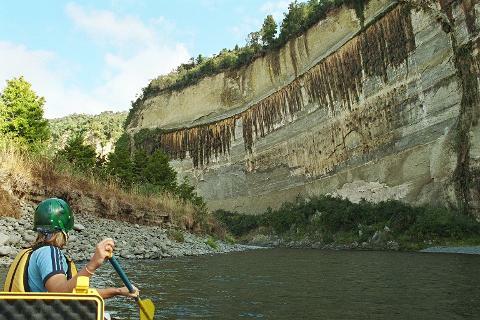 This trip starts at on the river at Mokai and covers the deep papa gorges down the river to Mangaweka. 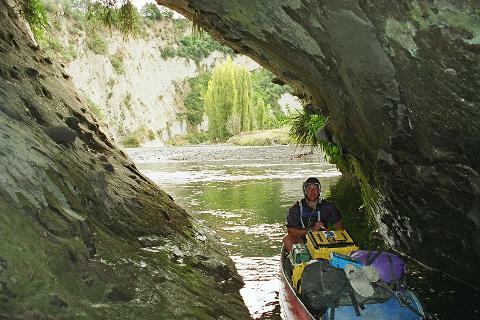 We pass under several of the huge viaducts on the main trunk railway, as well as the bungy and rope swing at Gravity Canyon. 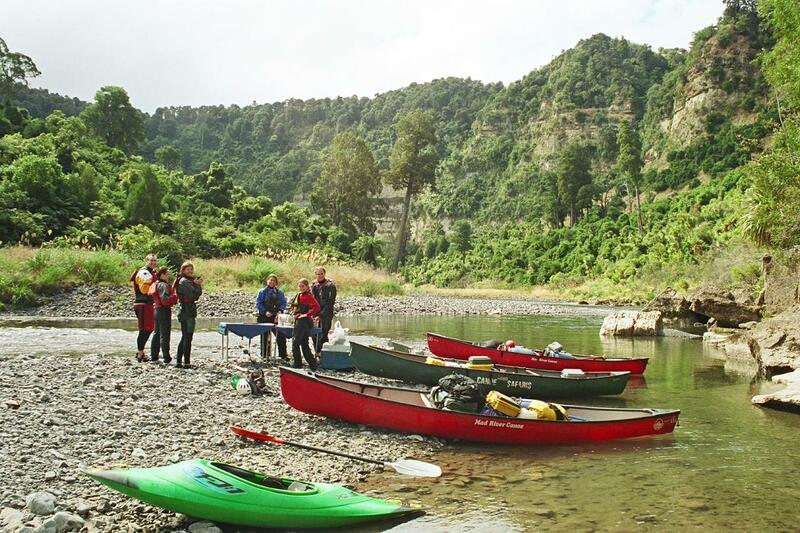 The two day trip takes in the end of the upper gorge of this part of the river - lots of small rapids. 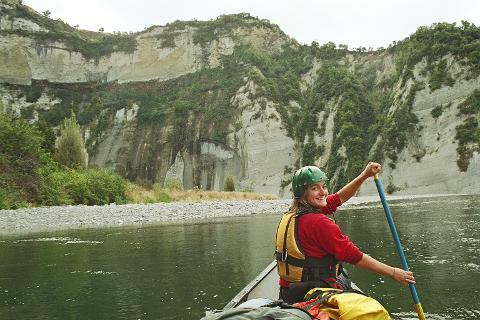 The first day has some of the best scenery on the river and a rapid every 50m or so. The river gets easier the further down we get.